This tri-color inkjet cartridge prints 330 pages. Page Yield is based on HPs manufacturer specifications. The actual yield can vary depending on factors including: the size of paper you are using, your printers settings, etc. 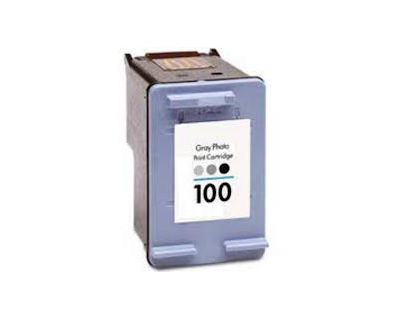 How do tricolor ink cartridges work? 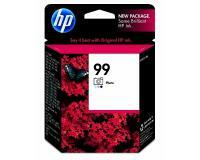 Inkjet printers heat up the ink from your cartridge, and then 'jet' fine dots of liquid ink onto paper. 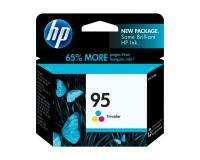 Tricolor ink cartridges contain cyan, magenta and yellow inks and combine them to reproduce the full color spectrum. 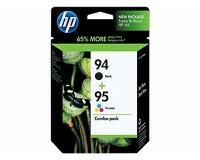 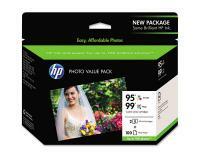 HP DeskJet 460c / 460cb / 460wbt / 460wf TriColor Inks Twin Pack (OEM) 580 Pages Ea. 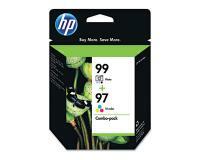 HP DeskJet 460c Black Inks Twin Pack (OEM) 450 Pages Ea. 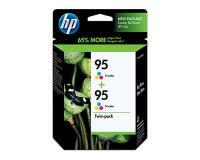 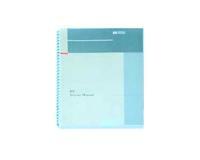 HP DeskJet 460c TriColor Inks Twin Pack (OEM) 330 Pages Ea. 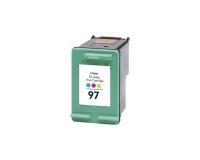 You can check the status of the ink cartridges installed in your HP DeskJet 460c by using the Toolbox software. One of the listed indications will appear if an installed ink cartridge needs replacing. 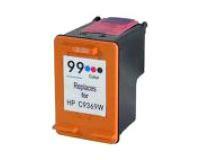 In the initial step of the replacement procedure, you must take the new ink cartridge out of the protective bag, and then detach the protective film from the new component. 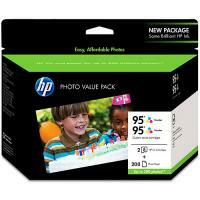 After that, you must open the front cover of your HP DeskJet 460c, and then wait until the carriage stops moving. Now, you must raise the latch of the exhausted ink cartridge, and then remove the exhausted component from the main unit. 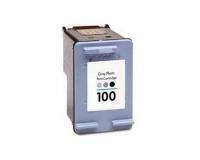 In the next step of the replacement procedure, you must insert the new ink cartridge into the empty slot, and then push the latch down until it snaps into place. 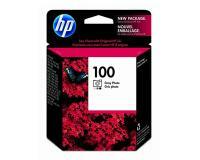 Finally, you must close the front cover, and then wait while the HP DeskJet 460c initializes the new ink cartridge.